Do you live in the Guardamar Del Segura area? Then you must be looking for the Costa Blanca Locksmith Lock Change Guardamar Del Segura Service, the number "ONE" 24 Hour Locksmith Service on the Costa Blanca. The 24 Hour Lock Change Guardamar Del Segura Service offered by Costa Blanca Locksmith. There are many reasons why you need to change your locks, the primary reason is when you move into a new home, as you do not know how many keys are floating about, therefore it makes sense to replace your locks. 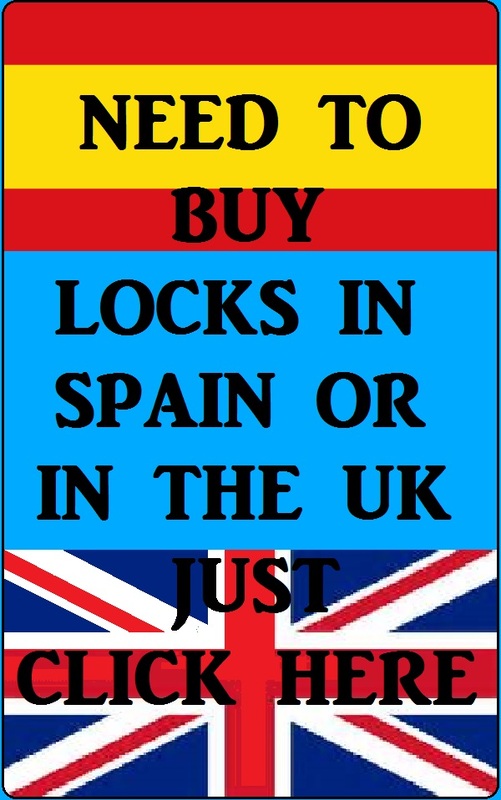 Another reason is if you have your keys stolen or they have been lost, whether it is during the NIGHT or DAY then you can contact our Lock Change Guardamar Del Segura team and we will get you as soon as possible. Our Lock Change Guardamar Del Segura team offer a full 24 HOUR Lock Change Service as well as a full Locksmith Service including a full weekend and Bank Holiday service.